Seating is on a first-come, first-served basis. There are no reserved seats. Guests will be seated in the east side ONLY. 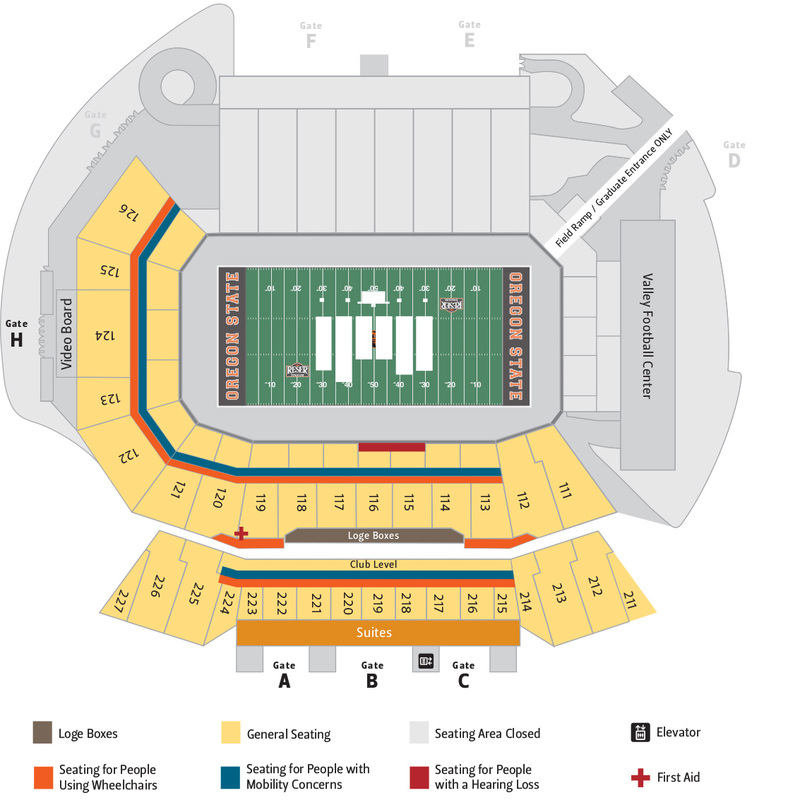 The diagram below shows the available seating during the commencement ceremony. Tickets will not be required for this year's ceremony. Please refer to the diagram below showing the guest seating options.